It’s taken Billericay Town seven matches to get to the First Round but the day is nearly upon us. Leatherhead started their F.A. Cup campaign with a 6-0 home victory against Cray Valley PM. The Tanners sealed their place in the First Round with a very respectable 2-1 victory at Margate. 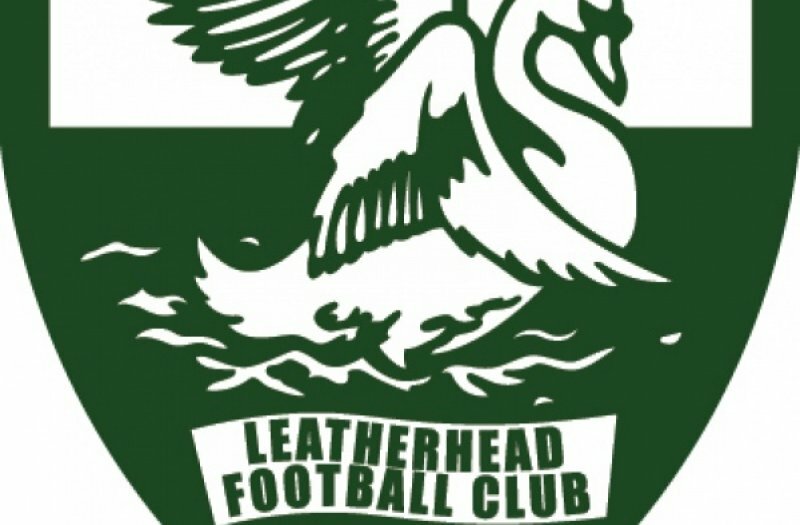 Leatherhead have competed in the F.A. Cup since the 1940’s and have reached this stage on seven occasions. Leatherhead made national headlines during the 1974-75 season when they reached the Fourth Round of the F.A. Cip. They beat Bishop’s Stortford, Colchester United and Brighton & Hove Albion before drawing Leicester City at Fetcham Grove. Leatherhead requested that the match was switched to Filbert Street. The Tanners went in to a 2-0 lead but the match ended in favour of The Foxes who won 3-2. They reached the second round the following two seasons, first round during 1977-78 and then the second round again the season after. Billericay Town first competed in the F.A. Cup in 1977 drawing with Harwich & Parkeston. The club’s first F.A. Cup goal was scored by Hall of Famer John Pullin. Town won the replay 4-1 with another Hall of Fame entrant, Fred Clayden, scoring a hat-trick. It wasn’t until the 1997-98 season that The Blues would reach the F.A. Cup First Round Proper. Goals from Battram and Moore were not enough as Wisbech Town left New Lodge with a 3-2 victory and progressed to the next round. New Lodge hosted another First Round match during 2004-05. Stevenage Borough came to Essex and left with a 1-0 win. It’s been ten years since the club last appeared at this stage of the cup. Swansea City, then of League Two, visited New Lodge. The Blues took the lead but the league side left with a 2-1 victory. It appears that the first meeting between Billericay Town and Leatherhead was on Saturday 6 February 1982 at Fetcham Grove. 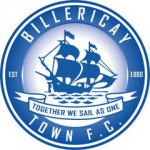 Billericay Town had been promoted to the Isthmian League Premier Division the previous season. The match ended 1-1 with Town’s goal being scored by J McCombe. The first meeting at New Lodge was in April 1982. A crowd of 504 were in attendance to witness a goalless draw. Leatherhead finished ninth that season, with Billericay in seventeenth. The two clubs have met on 20 occasions. Town have won 9 times with Leatherhead winning 5 and 6 draws. Town have scored 26 goals in the fixtures and Leatherhead scoring 23.